ST. PETERSBURG (Sputnik) - Georgia’s potential NATO membership will become one of the main topics during the country's upcoming presidential election, scheduled for October, former Speaker of the Georgian Parliament Nino Burjanadze told Sputnik on Friday on the sidelines of the Eurasian Women’s Forum in St. Petersburg. "All presidential candidates in their electoral speeches will try to compete with each other who are more pro-NATO and pro-American, will try to scold Russia calling it an occupier, so, yes, unfortunately, NATO membership will be one of the main topics during the campaign," Burjanadze said. The former chairwoman of the parliament expressed doubt that Georgia’s NATO bid could become a full-fledged membership any time soon. "We have heard for a long time that everything is fine and rosy in Georgia, that Georgia does not have any problems and as early as tomorrow it can become a NATO member but people who understand politics and the situation in the region are aware that this is not true," the politician stressed. 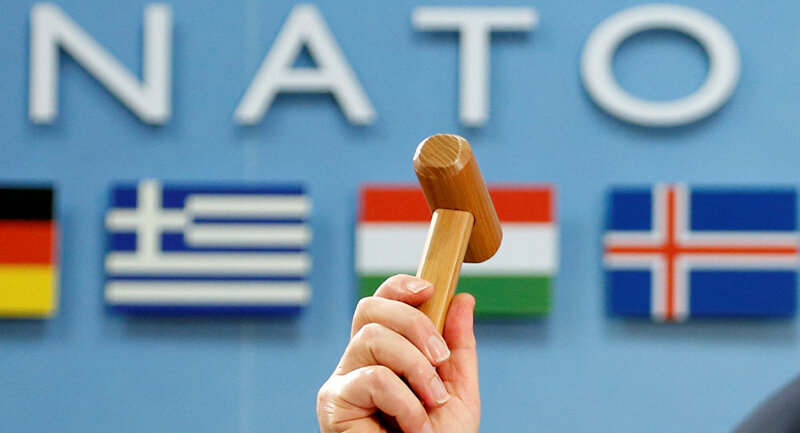 Burjanadze added that the NATO charter explicitly stated that countries with conflict zones could not become members. "I believe that NATO membership is not in the interests of Georgia because this practically means dividing the country into two parts," the politician underlined. NATO Secretary-General Jens Stoltenberg said last week that the alliance would continue supporting Tbilisi in its bid to become a member. In May, then Georgian Prime Minister Giorgi Kvirikashvili said he was hoping that Georgia would become a NATO member by 2021.